Welcome to Keeper of the Home! If you are a woman like me, you want the people you care about to live happy, healthy lives. But let’s face it—living a naturally healthy life is not easy these days. I know it can be tough to get reliable information you can trust about healthy living, especially when we are all busy women living life every day with family and friends. We have so little time, it seems, yet we know nothing is more important than the health of those we love. On top of it all, healthy living can cost a lot if you don’t have time to find the deals and learn the tricks to keep costs down..
All of it can leave you feeling frustrated, as if you’re letting your family down, as if you can never do enough for those you love. And, let’s be real shall we—it can leave you feeling alone. 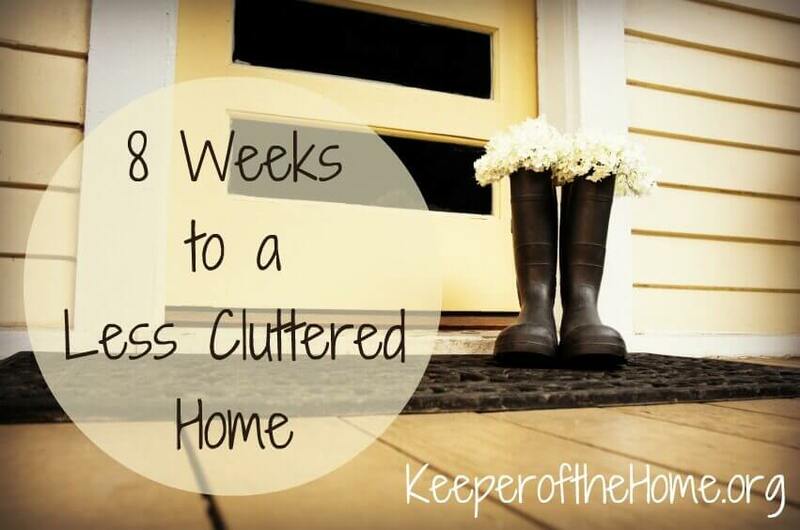 I am a busy mother of six–almost all teens now!–and I’ve been part of the Keeper of the Home community for quite a while. I’m here because of my own passion for healthy living and because of the great work of our founder Stephanie Langford. 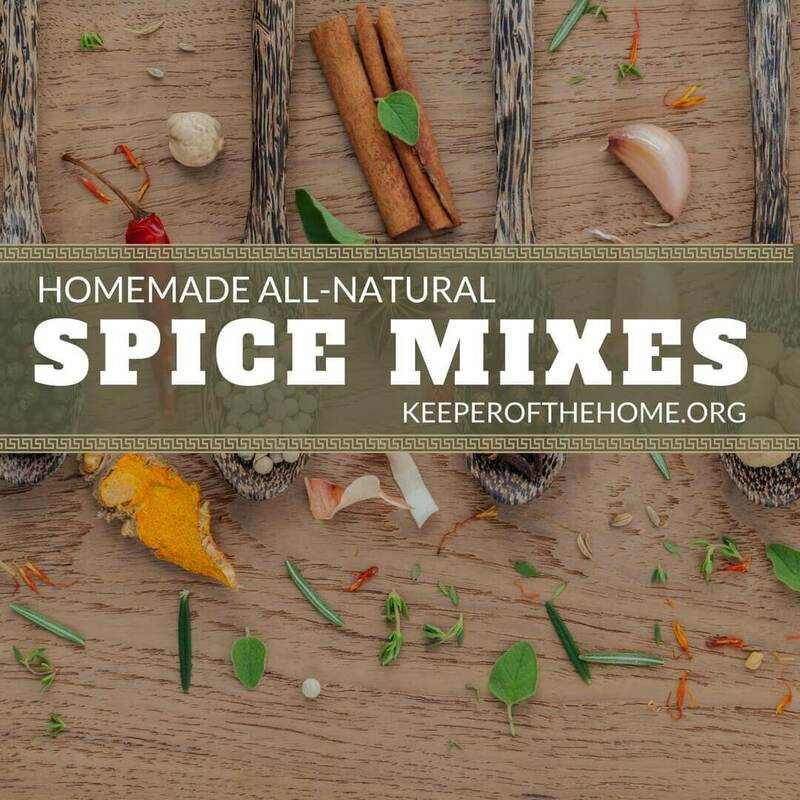 After 8 years and almost 20 million visitors, Keeper of the Home continues to be one of the leading destinations on the Internet for practical help with naturally healthy living. Our digital library is filled with thousands of articles, thousands of recipes, and tens of thousands of solutions you can use on a wide range of topics—all designed to make it easier for you and those you love to enjoy a naturally healthy life. I now lead a team of contributing writers, each of whom has felt the pressures you feel, who continue to produce valuable posts and resources you can use as part of the Keeper of the Home community. I’m a Christ follower, praying daily for the eyes of Jesus to see others with the love and understanding only He can give. I am deeply in love with and devoted to my husband. As a busy mom with several teens, I am always working on patience and clarity! 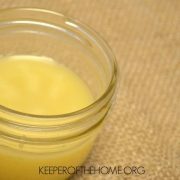 I’m passionate about my DIY bullet proof coffee (though my husband might use the word addicted) and I’m a coconut oil fanatic even while I’m juggling family life, sports schedules, and working from home. Every morning I wake in awe of my hubby, feeling blessed to walk this life with him. He is a serial entrepreneur and business executive with a passion for helping men lead their families and he has just started sharing our intentional parenting practices. 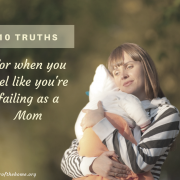 As a mama of 6 kiddos, I have had many successes and even more fails. 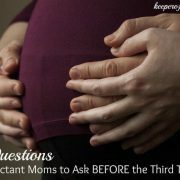 I recognize the need for moms to share and encourage each other. 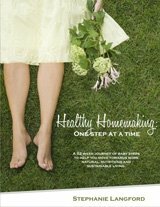 It is amazing how often I find that women feel alone in rearing kids, being a wife, or just taking the next step on their quest for healthy living and happy homemaking. I want to make sure that women are getting what they need to make good decisions and to feel good about making those decisions. That’s why Keeper of the Home exists, because we believe everyone deserves a happy, healthy home. 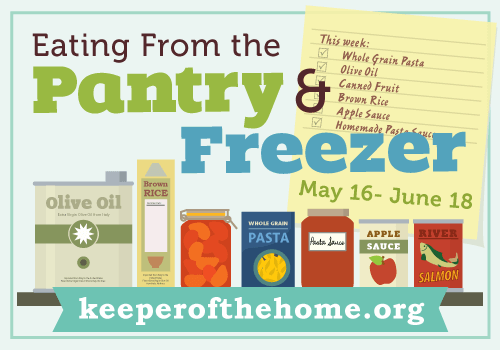 We’ll send you our latest resource to help you on your naturally healthy living journey when you join the Keeper of the Home community now! You can also find us on Pinterest, Facebook, Twitter or Instagram. 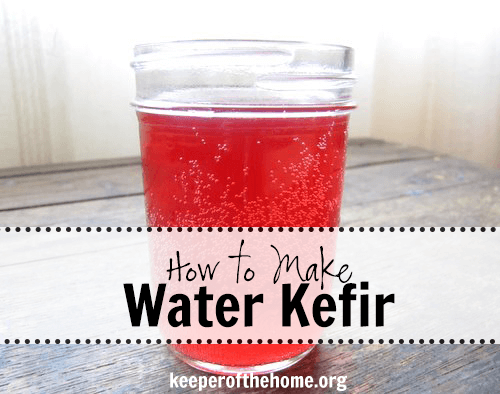 Wondering what we talk about here at Keeper of the Home? I’d love to tell you. I haven’t always eaten real food. 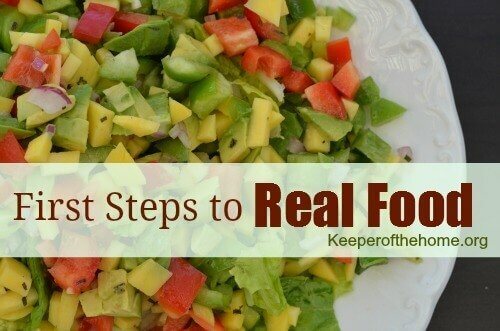 In fact, for much of my life, I ate foods that were decidedly not “real” in any way, shape or form. Growing up on a pretty conventional, standard diet of processed, convenience and refined foods, I had a lot of work to do as an adult. There are many sites that take a heavier handed approach to teaching you about what it means to eat wholesome, nutrient-dense, life-giving foods, and one of our goals is to avoid that approach. Instead, we want to offer up the information, along with a heaping dose of grace and real life and celebrating even the small changes, the little victories. Food should be enjoyable and not a difficult or stressful thing. We all need to eat, right? 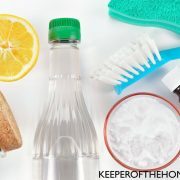 We look at ways to make healthier choices in other areas of home management, such as cleaning. 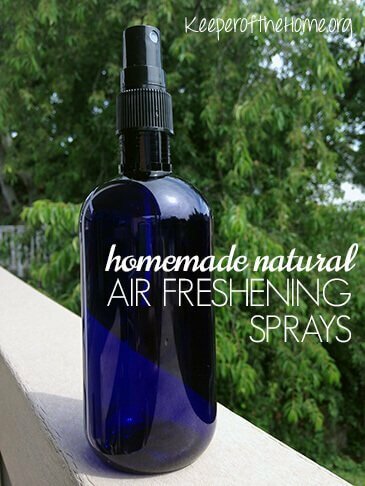 Living in such a toxic world, it’s crucial that we make every effort to keep those toxins out of the places we spend the most time in, and using all-natural cleaning products is one simple way to do that! Sign up for our free email list and you’ll receive a free copy of our ebook Clean & Simple, with 12 recipes using only 7 natural, non-toxic ingredients! 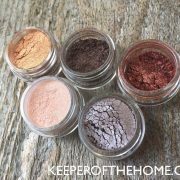 DIY Beauty? We’ve got that, too. Many of us here at KOTH enjoy making our own beauty and skincare projects. No, we don’t make absolutely everything, but it is empowering to be able to make many of the products that we would have previously had to buy. 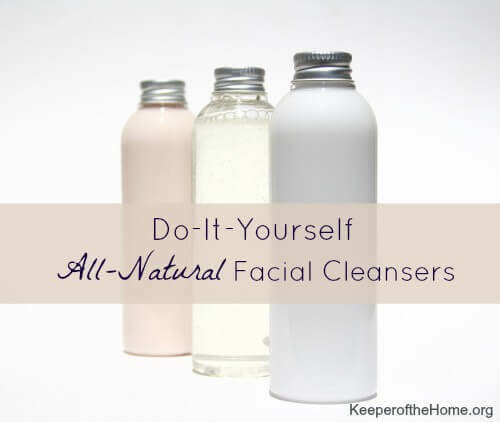 It’s frugal, easier than you think, and you’ll love the comfort of using products with pure and safe ingredients! 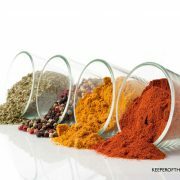 Using natural home remedies, herbs and more. Though I’m not opposed to doctors or standard medical care at times (because sometimes it’s necessary and I’m grateful for it), I also believe that quite often, gentler natural remedies work just as well or better, sparing us from the negative side effects of pharmaceuticals. One aspect of regaining my own health was learning to support and build up my body with herbs, nutrients, exercise and other lifestyle changes, rather than just popping a pill. As moms who love to research but aren’t certified medical practitioners of any kind, we aren’t qualified to tell you what to do… but, we do love to share what we’re learning, what’s worked for us, and hope that it inspires you to keep researching, learning and seeing what works for your own family. 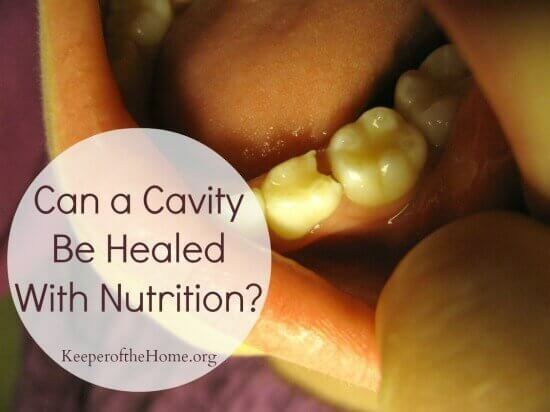 What’s holding you back from making the switch over to natural, healthier living? Feeling overwhelmed? A compilation of practical, relevant and easy-to-implement “baby steps” designed to take you on a one-year journey. 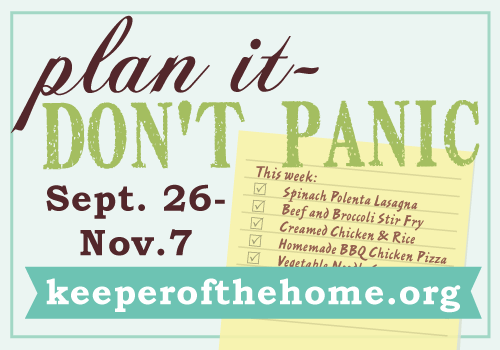 We lay it all out, step by step, to take the overwhelm and hard work out of it. Are you spending too much on groceries? Would you like to maximize your current budget so that you can afford more wholesome, nutritious foods for your family? 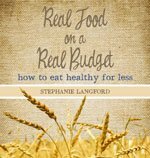 A primer for families who want to learn how to save an average of 20-30% on their food budget, while at the same time serving better quality and more nutritionally dense foods. 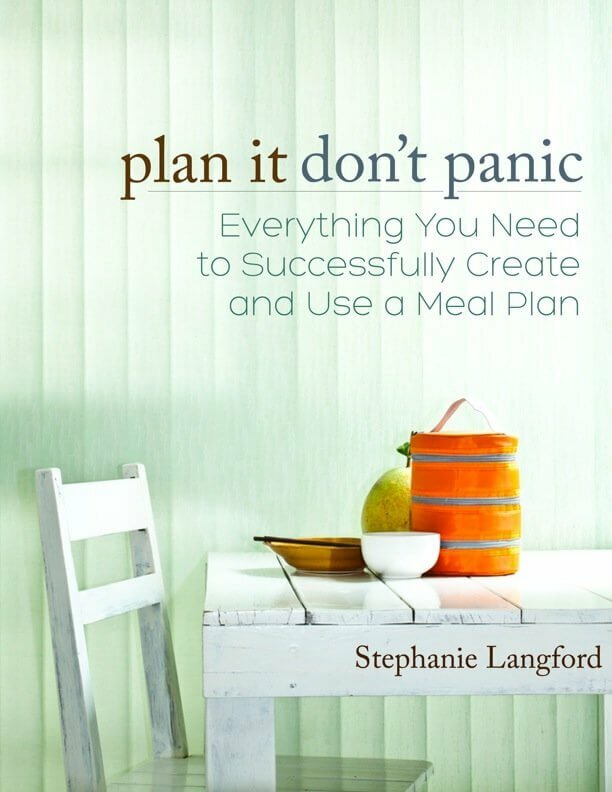 What if you could learn to meal plan in a way that helped you to eat better, while saving you money, time and stress? You can… for the price of one boxed convenience meal or a fraction of the cost of one night of eating out. You can use the form above to sign up for our posts and/or newsletter. A simple way to stay up-to-date, without filling up your inbox! As a bonus, we’ll send you our latest resource for FREE! We’d love to keep connecting with you. Thanks for visiting! Cutting Down on Sugar: Why Do We Eat It So Much? Spring gardening, here we come! When Life Hands You Soggy Pickles… Make Relish!